A battery is an electrical device that is used for storing energy. Depending on the chemistry and construction, there are many types of batteries available. 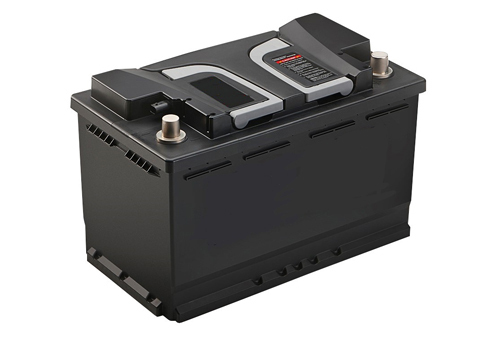 Lead acid batteries are one of the most commonly used battery types. Despite being quite heavy for the amount of electrical energy they supply, lead acid batteries are popularly used in automobiles for starting, primary power source for electric vehicles, as backup in cellular towers and hospitals, in home inverters and UPS, and as stand-alone power supplies. This is because they are generally low-cost, rechargeable, easy to manufacture, and can deliver high surge currents. Connecting a battery in a circuit causes the current to flow through the connected circuit due to the movement of ions within the battery. Over a period of time, the ability of the battery to hold charge reduces. Measuring the capacity of the battery is the leading method for understanding its condition. Reliable test equipment is required for testing batteries accurately. Crest manufactures fully-configurable test systems where you can program the complete battery testing profile. Testing the batteries after manufacturing and periodically thereafter, ensures timely maintenance which leads to a long service life. Replacements of batteries having failed under warranty can thus be avoided. Tests such as cycle life, capacity, and high rate discharge are important for accurately determining the battery health.